Connecticut is a deeply blue state. But will voters choose a Democrat for governor even if he has a record of corruption? 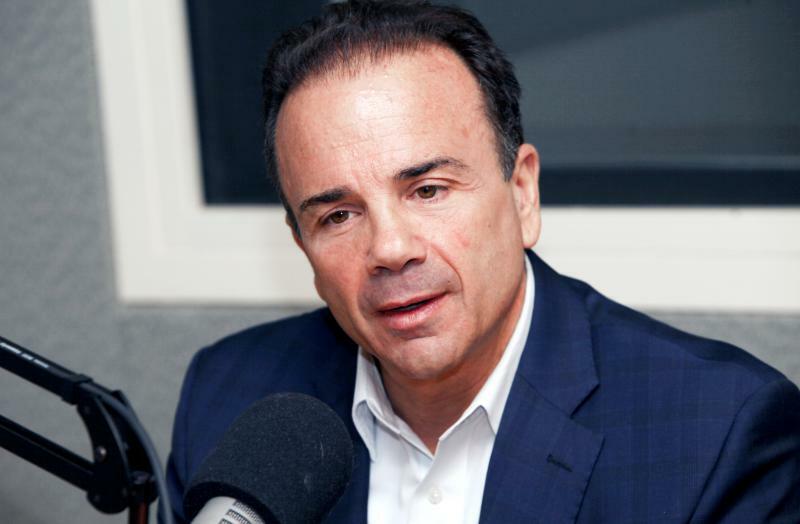 Joe Ganim has actually spent time in jail for his misdeeds.